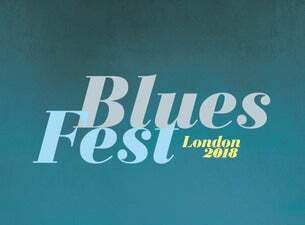 Don't miss BluesFest, a London festival featuring the world's leading blues and blues-inspired artists. Launched in 2015, it's returning to The O2 and other nearby venues. This year's headliners include Raphael Saadiq, John Fogerty, Steve Miller Band, Robert Plant & The Sensational Space Shifters, Zac Brown Band, Beth Hart, The Robert Cray Band, Counting Crows and Alison Kraus. This series of standalone gigs bring some of the biggest names in blues to England’s capital.